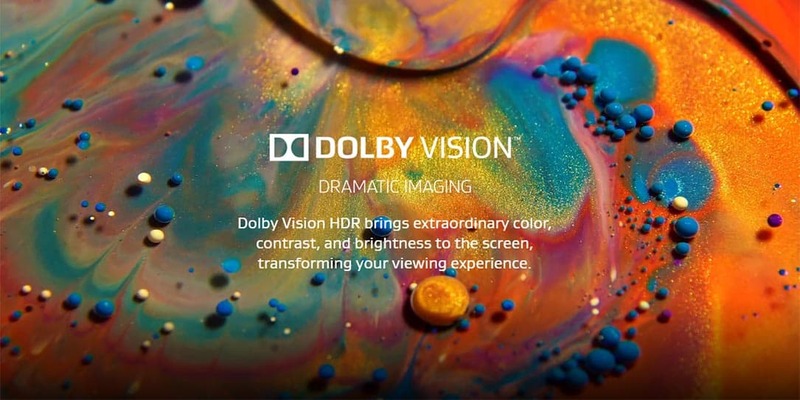 Dolby Vision enhances HDR on a scene-by-scene basis when used with a compatible TV. 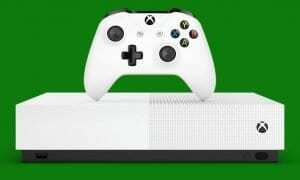 A new build is rolling out to Xbox Insiders and includes a number of new updates, including the addition of Dolby Vision Video Streaming for the Xbox One X and One S. Like Dolby Atmos which enhances audio for supported games and videos, Dolby Vision enhances HDR on a scene-by-scene basis when used with a compatible TV. 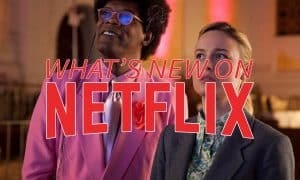 For the time being, Dolby Vision support will be limited to those with a Premium Netflix subscription and, of course, a compatible TV. The new Beta Avatars are expanding throughout the dashboard as well. If you’ve played around with the new Beta Xbox Avatar Editor, your new Avatar will now be seen in a number of different places on the dashboard. These include on user profiles, friend blocks, Gamerscore comparisons, Community posts, idle system notifications, and more. If you’re an Xbox Insider and haven’t checked out the new Avatars yet, you really should as Microsoft has ramped up the level of customization options available with them. For those requiring additional accessibility, the Narrator feature now supports Spanish, Portuguese, Polish, Swedish, Dutch, and an Australian version of English. Search is also getting a bit more robust and search results will also include games you own as part of subscriptions like Game Pass and EA Access, as well as those in your “Ready to Install” section. As always, some Xbox Insiders will see some undocumented experimental features. 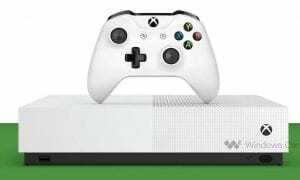 While Xbox is usually tight-lipped about these new features, a couple that you might experience are the ability to share game-specific stats right on your home page or greater functionality within Clubs. What do you think about the latest updates to the Xbox Insiders preview program? What do you think of the program itself? Let us know in the comments below or on Google+, Twitter, or Facebook.